How do you grow your flowers? I use a No-Spray method to grow all my flowers. This means that I only use the most hardy and strong varieties. Some of these are Heirloom type flowers and some are varieties that have been bred to be hardy. 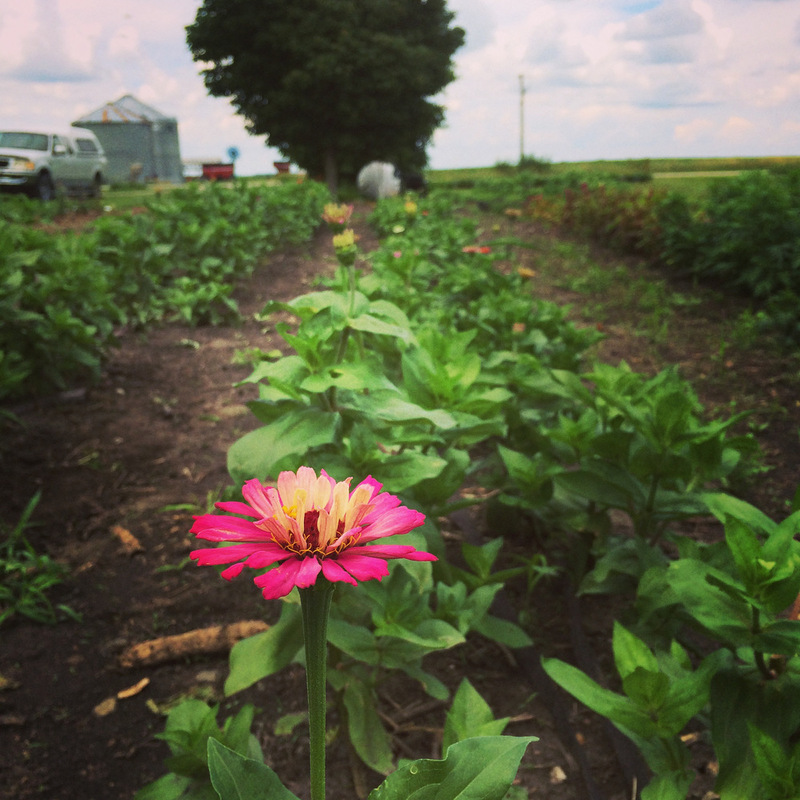 By picking flowers that grow well in our Iowa climate, I can grow beautiful flowers without the use of harmful pesticides. Were can I buy your bouquets? Farmhouse Bouquets - Available at the Ames Main Street Farmers Market. May-Oct.